What do spoiled Hollywood starlet Lindsay Lohan and former Panama Dictator Manuel Noriega have in common? Well, they are both public figures who happen to be suing a video game company over the use illegal of their likeness. Only, unlike Miss Lohan, Noriega actually has a better claim because the character actually looks like and is in fact a stated representation of him. The 80-year-old inmate and former head of state doesn’t quite enjoy how developer Treyarch depicted him as “a kidnapper, murderer and enemy of the state,” and has filed a lawsuit against Activision in California court for trying to “increase the popularity and revenue generated by Black Ops 2” with his image. He is seeking damages and lost profits, claiming that he helped boost the game’s sale. 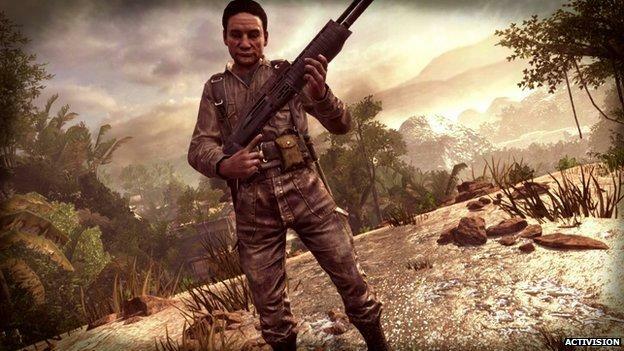 In Black Ops II‘s “Suffer with Me” mission, Noriega sparks the major conflict of the game by turning on his CIA allies and murdering them behind enemy lines just outside of Panama City. 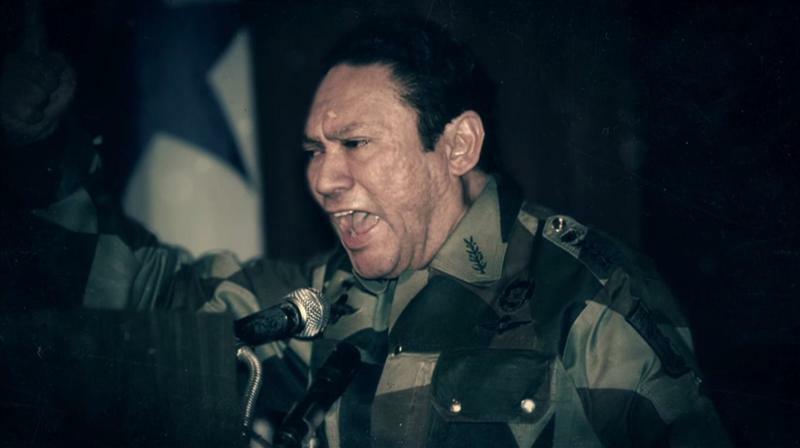 Noriega was the self imposed military dictator of Panama from 1983 to 1989 and was a former ally of the United States, being paid by the CIA to keep the peaceful flow of American traffic through the Panama Canal and aiding American-backed guerrilla fighters in Nicaragua. Sounds like the stuff of a great Cold War movie. Once the violent murders of his enemies, critics, and even allies became public, the United States distanced itself from him and eventually removed him after a swift invasion. He was first tried in Miami for charges of drug trafficking, racketeering, and money laundering, and has been through several prison sentences. Most recently, he is serving a 20 year sentence in Panama on “conditional release” since 2011. Tech lawyer Jas Purwal states to the BBC that Noriega’s claim holds ground, but might not have a chance because he simply isn’t an American. “In the US, individuals have what’s called the right to publicity, which gives them control over how their person is depicted in commerce including video games. It all focuses upon the American legal ability for an individual to be only depicted with their permission, which in practice means payment of a fee. You got that developers? If you want to portray violent murderous dictators as violent murderous dictators, just make sure they aren’t American. They won’t be able to sue you otherwise.